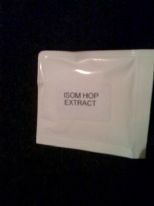 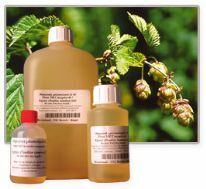 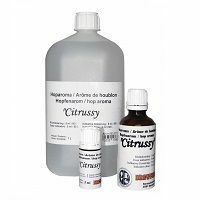 Isomerised hop extract: to adjust the bitterness of beer without boiling. 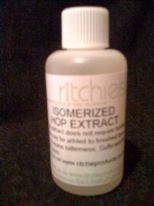 Hop oils: to be added just before bottling to increase the hop flavour and aroma, but not the bitterness. 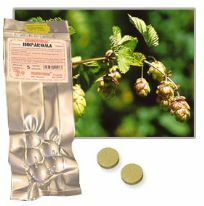 Hop aroma tablets: a revolutionary new product: hop oil in effervescent tablet form with many benefits: long storage life, good solubility in beer and easy to dose. 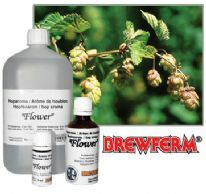 Ideal for dry hopping.